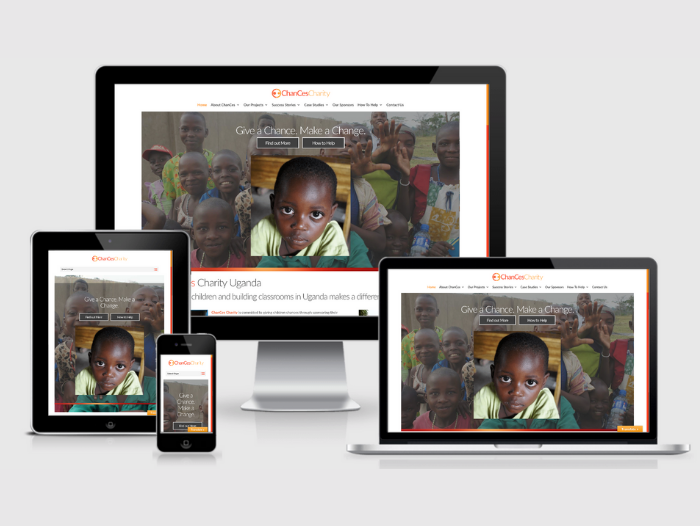 ChanCes Charity website designed & built by websites4smb. 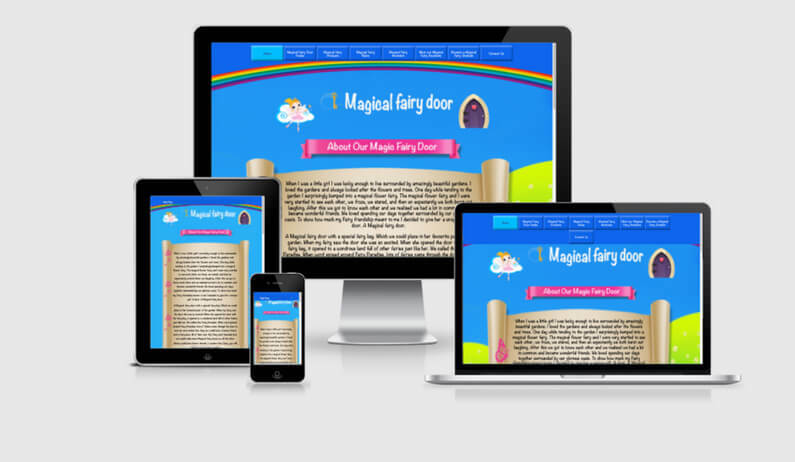 Functionality includes CASE STUDIES. NUMBER COUNTER. SPONSORS PAGE. DONATION LINK. 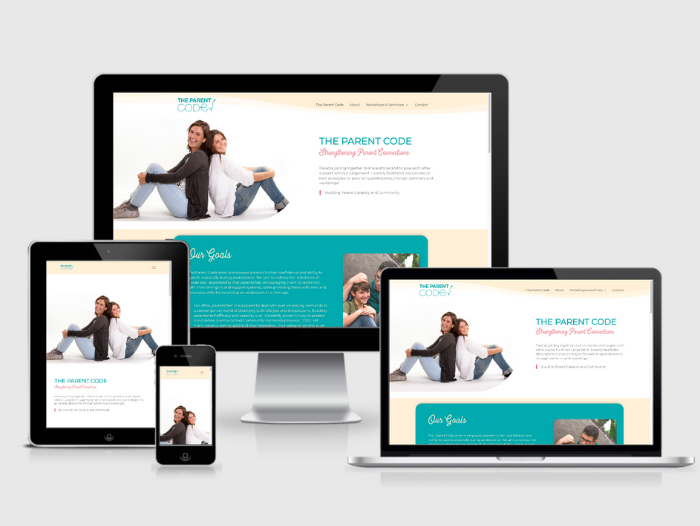 The Parent Code website designed & built by websites4smb. Functionality includes DESIGN & BUILD. WORKSHOPS & SEMINARS. HOSTING. SSL.